And that’s not all! We are going to be teaching 4 kids camp! When’s all the fun……June 5ththrough the 8th2019. 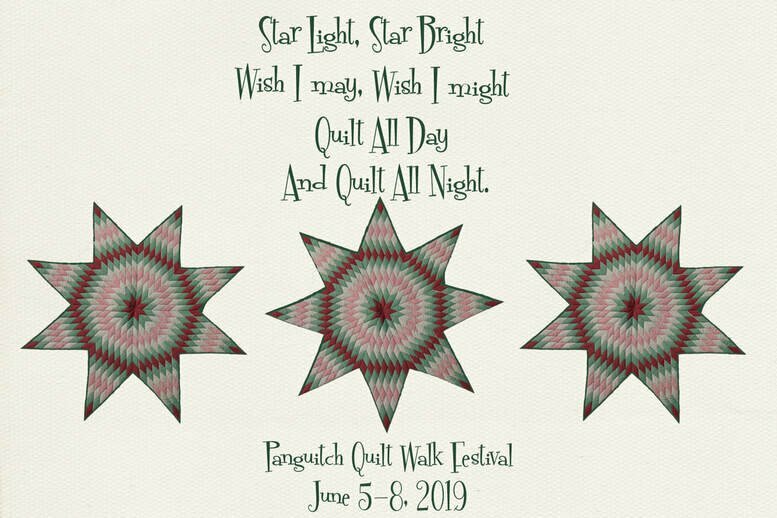 Go to this website http://www.quiltwalk.org to sign up!